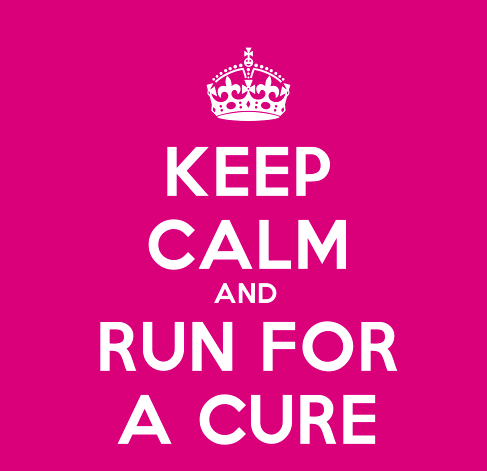 Eights and Weights: 2013 Run for a Cure Africa Lagos Race Date Announced! 2013 Run for a Cure Africa Lagos Race Date Announced! Remember we talked about the Twitter competition to guess the Run for a Cure Africa date in Lagos in November? Well, the competition is over and the date has been announced! It is going to be on Saturday, November 9th, 2013. Incentives? Register as a group, and the group with the best t-shirt design wins a prize! So if you are in Lagos, what are you waiting for?! Go register! Also, check this space every Sunday till race day for weekly tips on preparing for the big race.